This year I’ve gone down the shore just a couple of times but when I do go it’s an all day or overnight getaway. By the way, here in Jersey we say “down the shore” or “to the shore”, it’s a Jersey thing! So a mini “staycation” to the shore to regroup is always necessary after a rough work week. I go to soak up some sun, listen to the waves crash, read a book and veg out. When I was younger, going down the shore meant it was an opportunity to indulge in greasy boardwalk foods like funnel cakes, corn dogs, Italian sausage sandwiches or zeppoles. Now however, there’s a special place I go to where I don’t miss any of those earlier favorites. 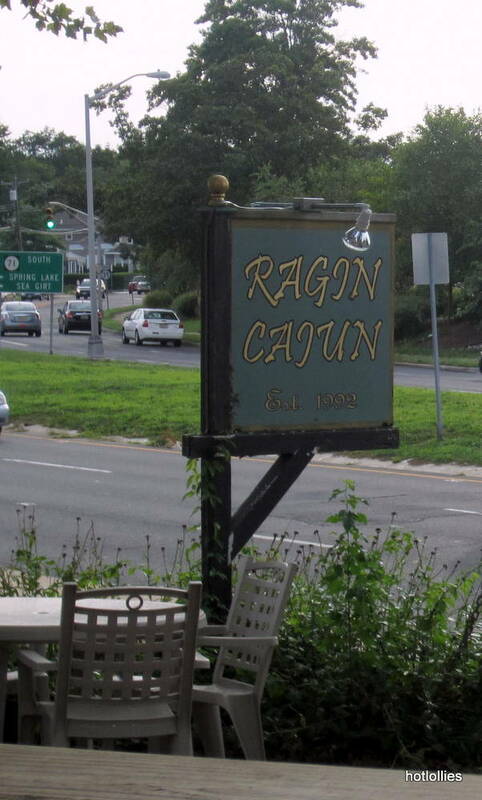 When I’m in Belmar, NJ I stop by Ragin Cajun, my go-to spot for amazing spicy Cajun food! It’s my mini getaway to the Bayou when I can’t get to Louisiana for authentic Creole and Cajun food. Walking into Ragin Cajun’s is like walking into someone’s home. It’s warm, inviting, decorated with only the essentials and the staff treats you like a regular no matter how often you’ve been there. If you sit indoors or sit out in the front porch, it’s one of those places you want to linger. I first visited Ragin Cajun in the mid-nineties and every time I’ve gone back the food is just as I remembered it. 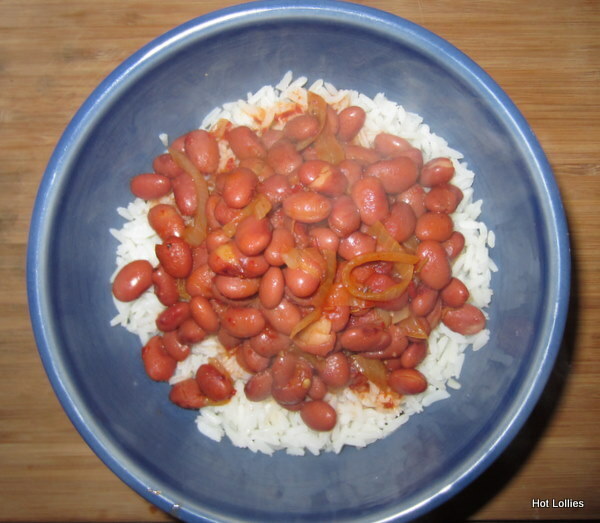 It’s spicy, full of flavor and tastes like a home cooked meal. They always serve warm bread rolls with a blackened, roasted whole garlic that spread like butter. The day I visited though the owner had stepped out to get the rolls so missed them but the waitress was kind enough to give me roasted garlic to go! So sweet! 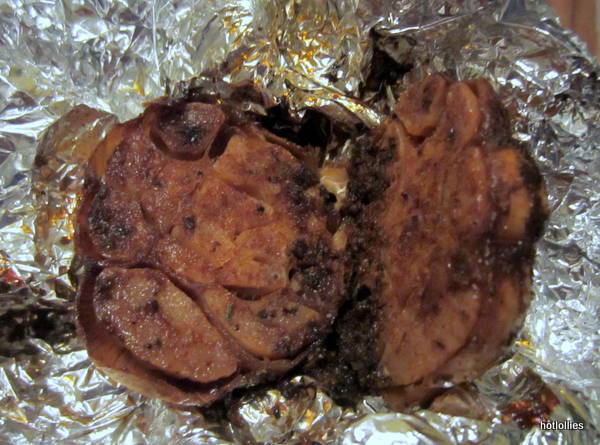 Every time I go I get the scampied artichoke hearts. They’re so tender and swimming in a spiced, garlic broth that’s great for dipping. My mouth waters just thinking about them! Another favorite is the blackened ________ (fill in the blank) bites! 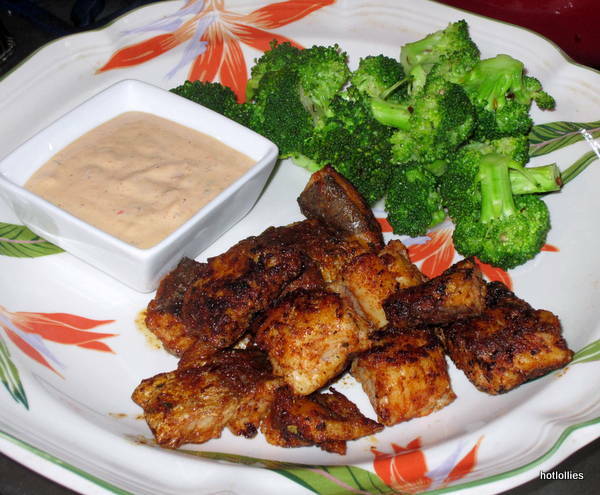 The blackened chicken bites are usually on the menu but sometimes they offer the succulent steak bites or the blackened swordfish bites shown below. Whatever “bites” they have just get them, you won’t be disappointed. They’re spicy but not hot so if you like flavor but can’t take much heat these will be a good choice. The flavors are bold and transport me to the amazing food I’ve had from my various trips to New Orleans. If you’re looking for heat combined with great flavors then this is the place to go. Their dishes are rated on a 1-10 heat scale where 1 is no heat and 10 being very hot! 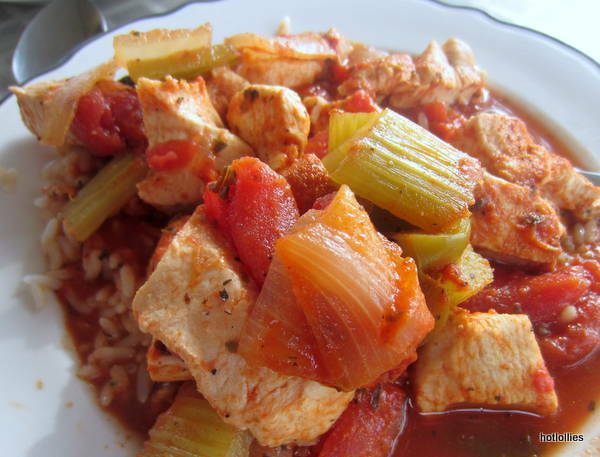 The dish I usually get is the chicken creole which is about a 7 or 8 and made with chunky tomatoes, celery, onions and green peppers. It’s spicy, juicy and pacts a good amount of heat! You’ll be sweating after this one, or maybe not, depends on what you can handle. 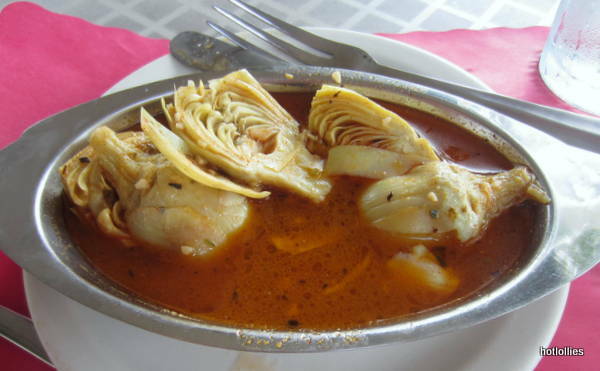 Even if you don’t like spicy hot foods there’s something on the menu for you. 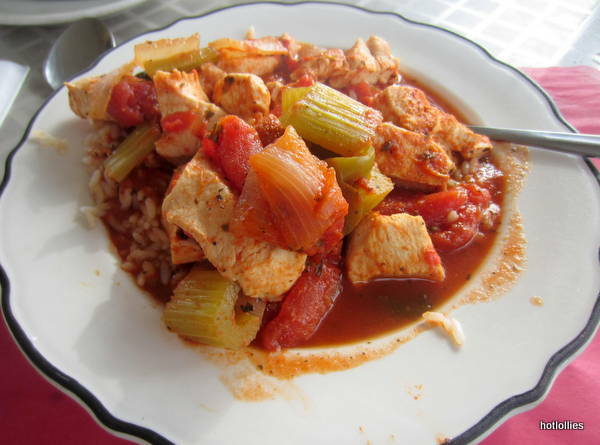 They have all the classics like jambalaya, shrimp etouffee, and gumbo. 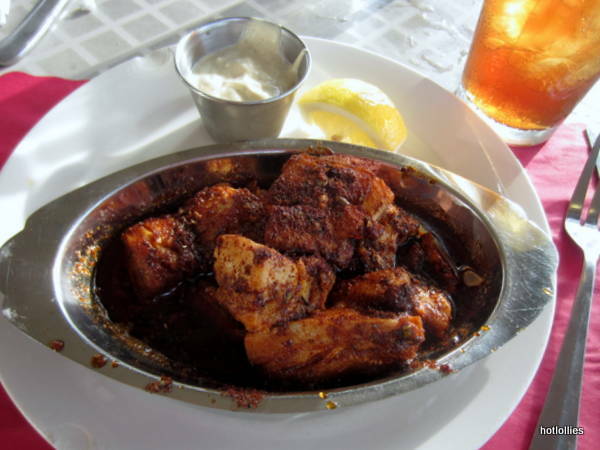 Try the Chicken Baton Rouge, the blackened shrimp dinner or their vegetarian dishes for milder fare. Whatever you get just know it’ll be made with the freshest ingredients. 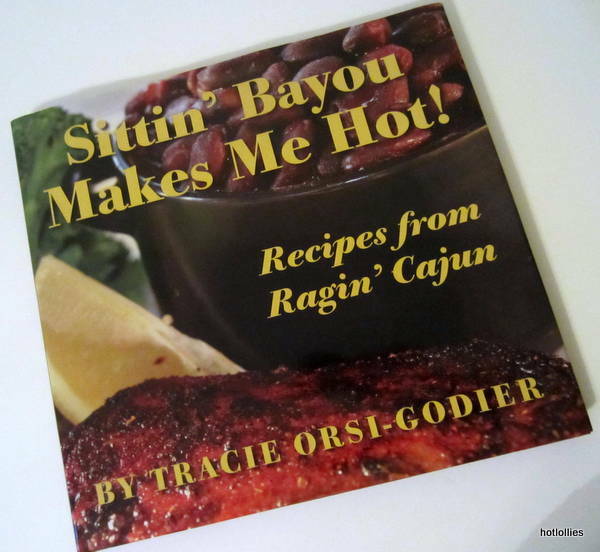 It’s where you go when you want to taste authentic dishes from the Bayou without straying too far from home! 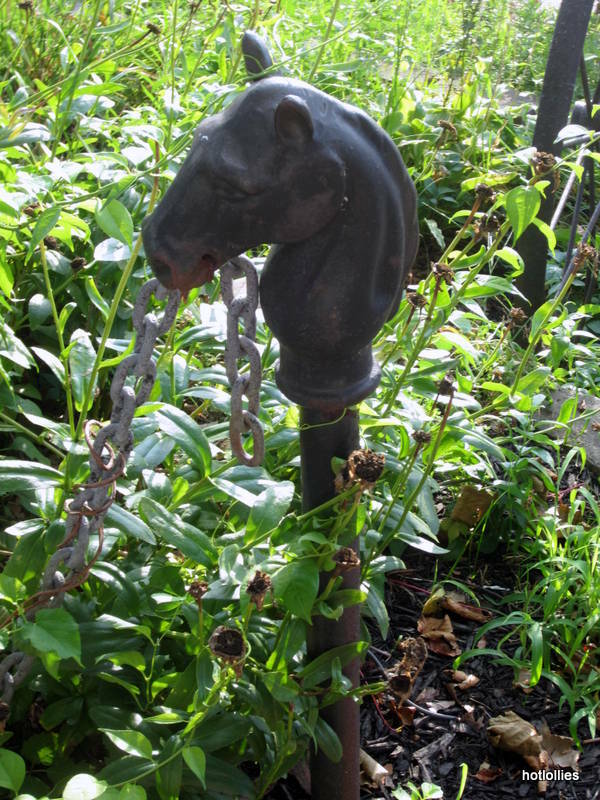 There’s even a few horse head posts as seen on the streets of New Orleans! If you visit their website now you’ll notice it’s under construction and they’ve switched to a blog but don’t let that deter you. 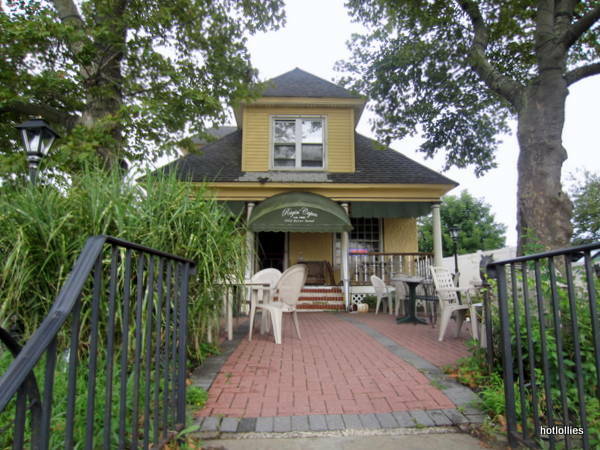 They’re on route 35 in Belmar, NJ across from the marina, and are only open from Tuesday thru Sunday for dinner but check their site for any updates. The owner also just released her cookout so if you love the food be sure to check out the book!